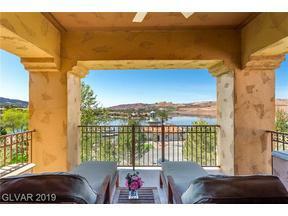 Lake Las Vegas Real Estate is on the Rebound. 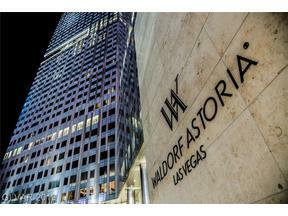 Take our Drone Tour and See Why! 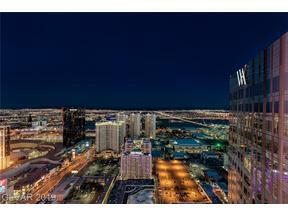 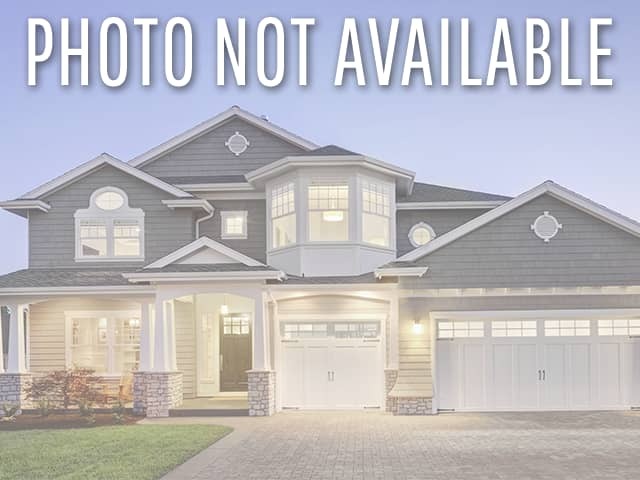 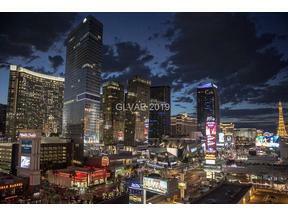 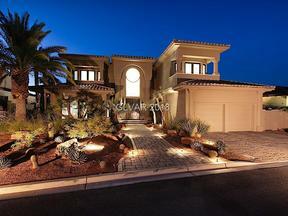 Browse Lake Las Vegas Real Estate MLS Listings Below, Henderson 89011. 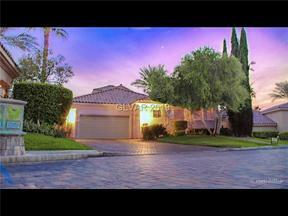 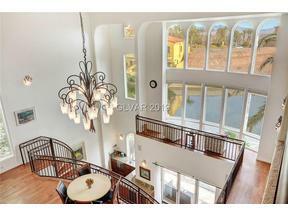 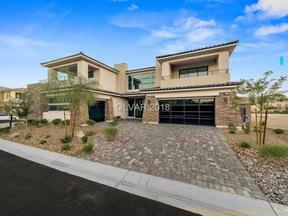 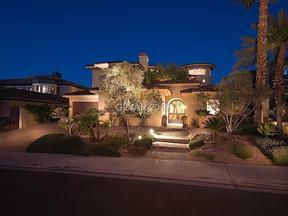 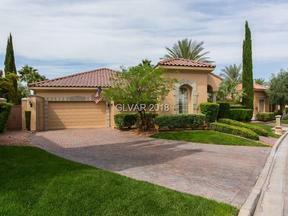 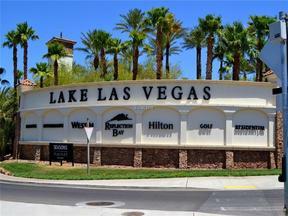 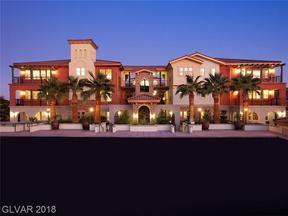 We also represent Buyers in all New Home Communities in Lake Las Vegas.